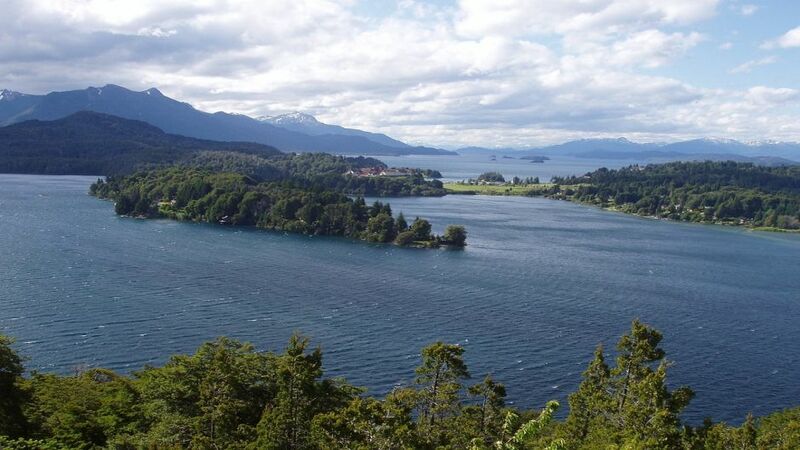 Chico Circuit borders the Nahuel Huapi Lake. 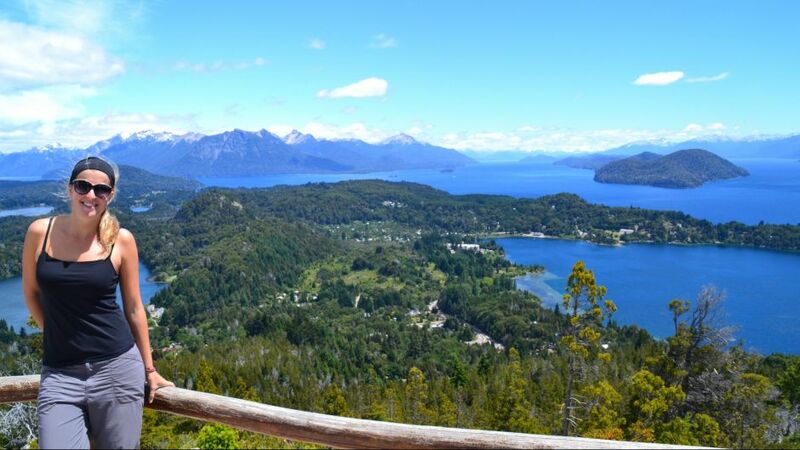 Among its attractions is Cerro Campanario, where one of the best views of the region can be seen (optional ascent). 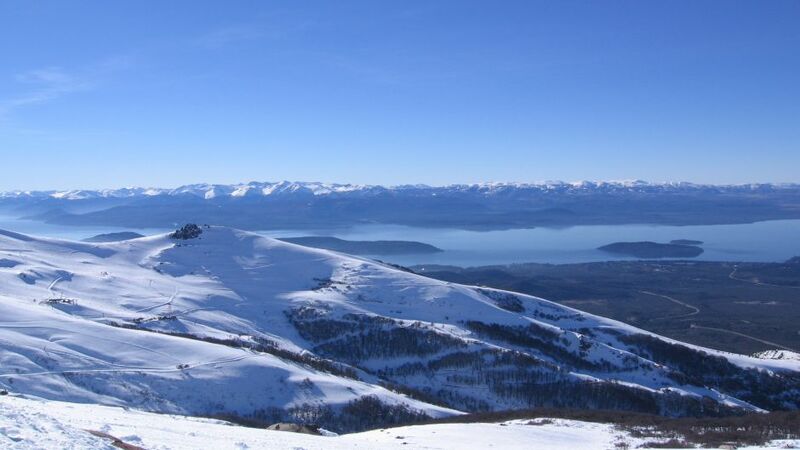 Upon reaching the base of Cerro Campanario, a chairlift takes the traveler to the summit, from where one of the most beautiful views of the region can be seen. 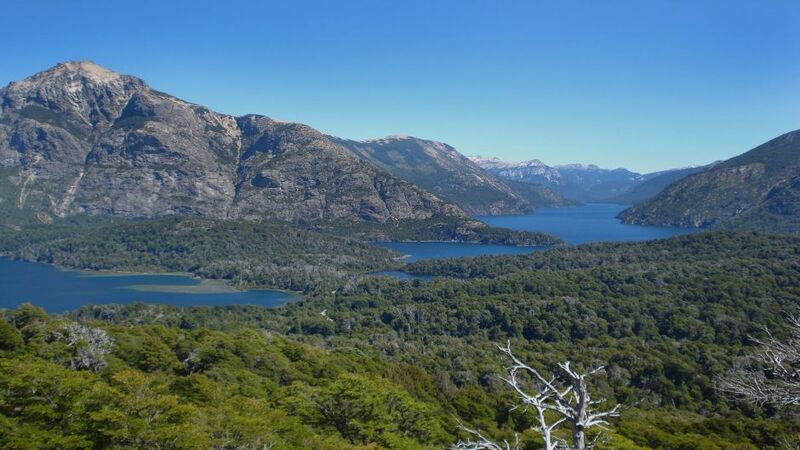 To the descent, the trip continues to the area of ? 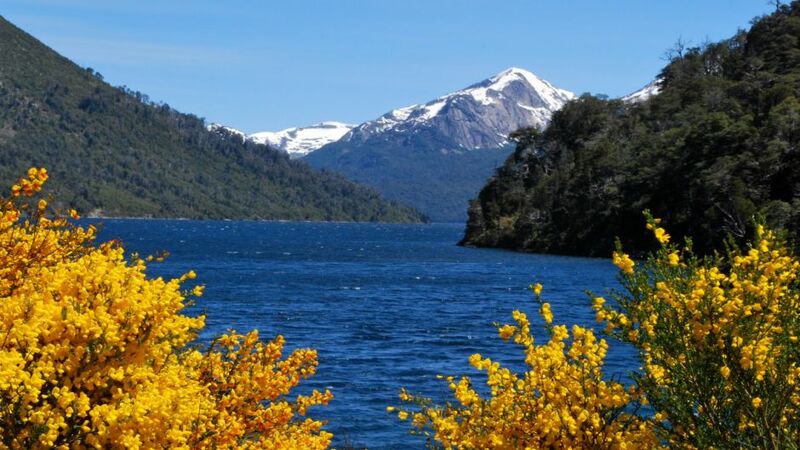 ?Lake Moreno and Punto Panomico, which highlights the great Llao Llao hotel and the San Eduardo chapel, being this the furthest point of the journey, beginning here the return to the path that will take us to Cerro Catedral. The Cathedral Zero is located only 20 km from the center, which has a wide and varied infrastructure for the practice of winter sports. 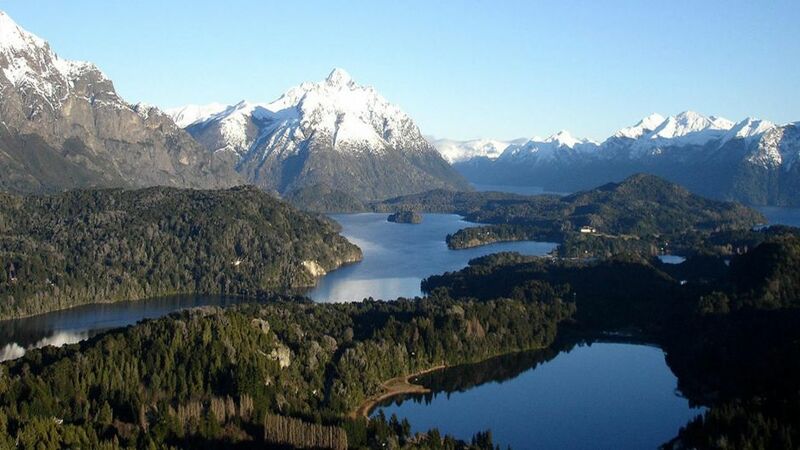 Its more than 40 means of elevation connect, to tourists and skiers, with the high summits and the mountain refuges, framed in an incomparable landscape. Hospitality, gastronomy and shopping centers, satisfy tastes and needs of all those who visit it. Making this one of the most important attractions of the region and the country. Do you have other questions about this Tour? Contact us, and resolve all your queries.